Many people have recently been discussing the possible risks of ridesharing services after a college student was murdered after getting into the wrong car that was not her Uber in March of 2019. If you’re getting ready to call an Uber or Lyft, consider the risks of injuries that may be possible during your ride. Car crashes – Anytime you’re in a car, you are at risk of being involved in an accident. Uber and Lyft drivers have no special training, as they are just ordinary drivers who have to pass a background check. They can make mistakes like any other driver, and rideshare accidents are more common than you may think. 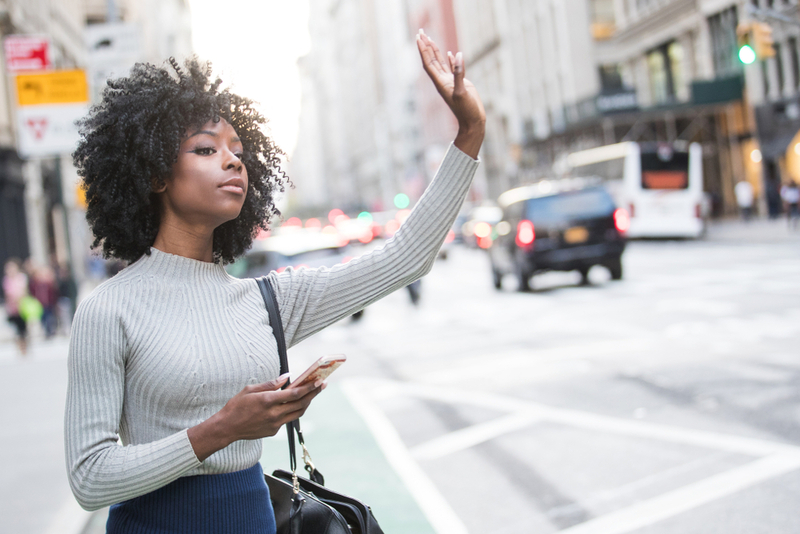 You can be injured in an accident as an Uber or Lyft passenger, a motorist in another vehicle, or a pedestrian or bicyclist who gets hit by a rideshare vehicle. In any of these situations, you have the right to file an insurance claim to seek compensation for your injuries. Assaults – There are also risks of harm anytime you decide to get into a car with a stranger. Even though Uber and Lyft conduct criminal background checks on drivers, there is no stopping a rideshare driver from hurting passengers. Rideshare passengers have been physically and sexually assaulted by drivers, and some cases even ended in tragedy, like the case mentioned above. While assaults can lead to criminal charges, victims also have the right to file a civil claim to seek compensation for their injuries. No one should suffer injuries due to the negligence or wrongdoing of a rideshare driver. Rideshare insurance claims and lawsuits can be complicated, so you should seek help from an experienced personal injury attorney Ben F. Windham if you suffered an injury. Call 833.236.9467 or contact us online for free today.